Introducing another one of my new series for 2018: monthly favourites! This is where I describe how my month went, kind of like how I did with my #ClaireNotes last year, but with more general things that you may know about! I hope you enjoy! Let me know what your favourites from January were! This product may not be much, but it has been my holy grail the whole month. I had severe breakouts all throughout January, and it may be caused by dairy products, and have been slowly switching to a dairy- and lactose-free diet ever since. 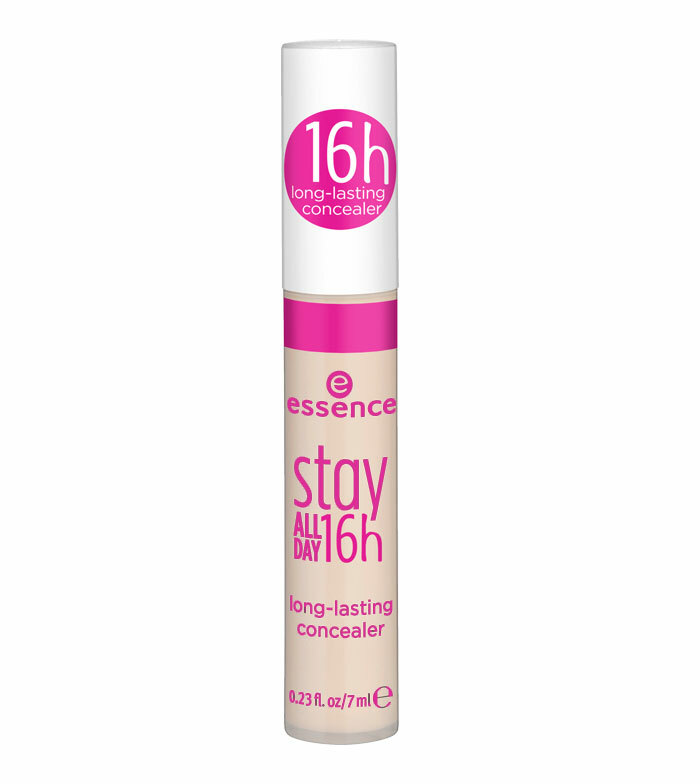 To hide my breakouts, I used the Essence stay ALL DAY concealer which I got from a local pharmacy. And I’ll be honest: it truly is long-lasting! And my breakouts and redness was concealed pretty well! I have also been using The Body Shop Shea Nourishing Body Butter like there’s no tomorrow. I’m surprised it hasn’t finished yet because I used it everyday for my eczema and it worked miracles on my skin! This month for me was all about comfort and FRILLS FRILLS FRILLS! My go-to jumper is this one with a V frill at the front and my absolute favourite bottoms are these ones from Camel Rose, New Look. I probably watch 10+ episodes a week, and that is just those that are still currently being aired weekly! I watch everything from animated to comedy, and even dark series with mystery and crime storylines. However, my current favourite is Black Mirror. Yes, that’s right: I jumped on the eff’d-up wagon that is this amazing series 7 years too late (it first aired in the UK in 2011). I promised my boyfriend to watch it only with him, and I’m all for it! I watched several films in January, but I am still obsessing over The Greatest Showman. 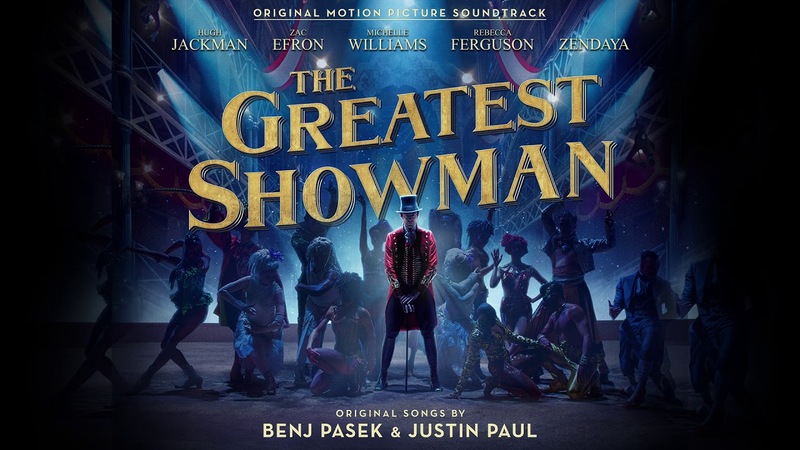 If you think it’s because of the soundtrack, Hugh Jackman and/or his chemistry with Michelle Williams, or the Zac Efron/Zendaya explosive chemistry, then you’re right. And the supporting cast is per-fec-tion! Definitely one to watch. One of the shows I’m watching is Riverdale. The characters are loosely based on those from the Archie Comics. You know, the ones behind hits like ‘Sugar, Sugar’ and ‘Bang-Shang-a-Lang’. My dad was obsessed with the comics as a kid, and would go hours on end reading them at his childhood friend’s house. 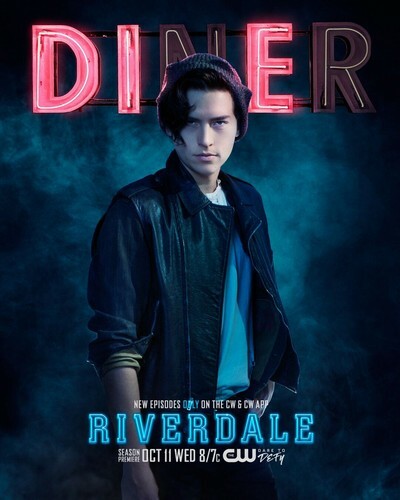 Like, in the comic series, the TV show has a character named Jughead Jones. (Can you tell where I’m going with this?) Jones in the series is portrayed by Cole Sprouse. Sounds familiar? Here’s a list of some of his most popular roles: Ben in Friends, Julian in Big Daddy, Cody in The Suite Life of Zack and Cody & The Suite Life on Deck. He got my emo teen self squirming! (TMI? Sorry.) He’s my favourite celebrity of the month because he’s not only handsome as heck, but also funny and down-to-earth. Don’t believe me? Click here and here, but also check his Twitter and personal Instagram. My top three songs for January are: 1+2 Overdose & Monster by EXO – This K-pop band is one of the best out there right now, and I can listen to them without even realising I spent over three hours on the same album; and 3 Perfect by Ed Sheeran and Andrea Bocelli – specifically this version because Bocelli makes me cry easily with his voice, and also because it’s Ed freaking Sheeran: I love him. Blogging-wise I haven’t really discovered any new blogs which I like. I’ve been following the same old bloggers, and there isn’t a favourite which pops out at the moment. However, this month, I had another popular post, which is Songs that talk about mental health. It got a lot of traffic and is probably my most viewed post in MONTHS! This isn’t really news, as in world news which everyone knows about. It’s entertainment news. But still’ news’ for me. Earlier in the post, I mentioned Ed Sheeran. Not many know, but he’s actually going out with someone he knew from school, and have been together for a while now. Well……….